UI & UX (User interface and User experience) has become a very common topic is the past few years according to Google Trends. Everyone is talking about about it and some companies even expand their budget to hire UI and UX designers. The designers come out with a fancy user interface and expected it would get a very good user experience. Get a talented UI designer, great interface should always gets great user experience. 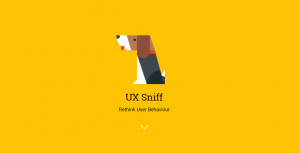 That’s how UI and UX works from what I know until I’ve discovered a UX pitch from UX Sniff. The solid case studies and findings there make me rethink what I have learned about UI and UX. the actual UX optimization happens after you have done everything and start to get actual user landed on your website or platform. According to UX Sniff, user behaviours are weird and strange. They even shows a case study capturing the weird behaviour of users clicking on bold and italic text. This makes me rethink about what we have learned about do and don’t in UX. Some UX consultancies even come out with a UX guide, asking people to avoid carousel slider, burger menu etc. This is so wrong that a fail UX implementation on a single site might works well on other site depending on the audience group. Vice versa, a successful UX implementation might be a nightmare on other site. The case studies show that how a simple UI change can dramatically improve the user experience as well as the conversion. Other than conversion, the tracking is a hidden gem if you are running some Google Ads or Ad Campaign. The tracking reports tell the best performing keywords and campaign. 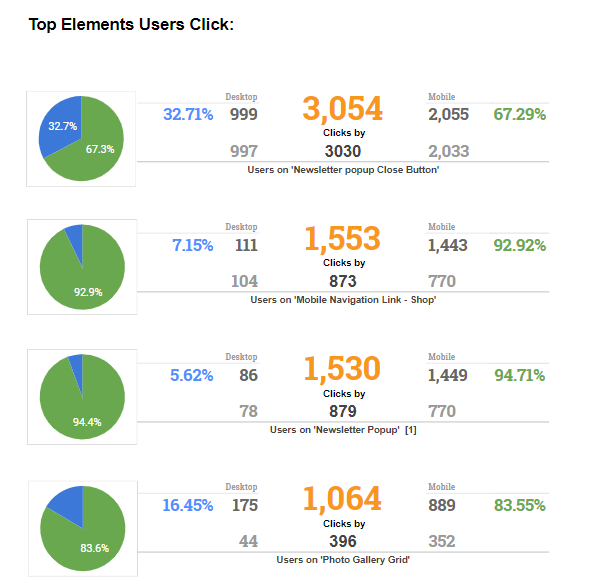 It’s a very powerful insights that combine user click activities with the campaign conversion tracking. View the sample report here. UX optimization is an ongoing routine of tracking, measuring and improving. I bet most of the websites out there didn’t realize this including myself on geekyduck. I am now using their tracking script and I am looking forward for their UX review and consultation report. 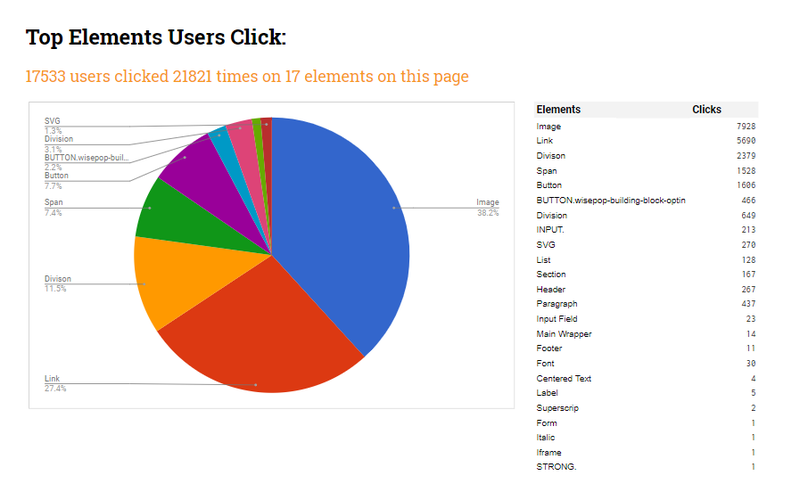 You can get the first report for free by installing the tracking script from UX sniff.